Houston City Councilmember Dwight Boykins made a campaign promise years ago that has turned into the Second Chance Job Fair, designed to give the unemployed and underemployed opportunities to get on the right track. Boykins said the event can be helpful to a wide variety of people who need a hand up. 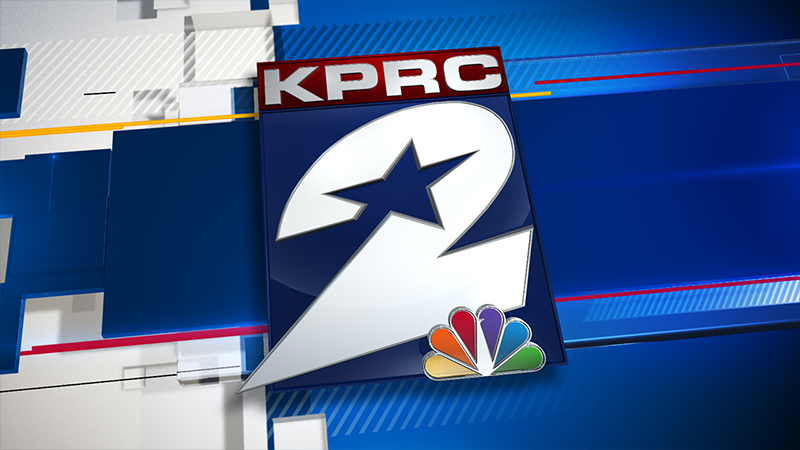 The job fair will be held Thursday, Aug. 16 at the GRB Convention Center. Click here to visit its website. It’s called the Organization of Black Aerospace Professionals, and since 1976, members have been advocating to attract more blacks and minorities to the aerospace industry. The 42nd convention will take place in Houston from Aug. 15-18. Robert Monroe is a captain with United Airlines and flies the an airbus. Terence Fontaine, Ed.D., is a former Continental pilot who used his time in the Marines to lay the foundation for his flying career. He is now the director of aviation at Texas Southern University. “Three years ago, they decided to do a flight program, so now TSU is a Part 41 school with three aircraft, two beautiful Red Bird simulators and I think probably the finest aviation program in the country when you look at the infrastructure of how it’s been set up,” Fontaine said. For more information on the convention schedule, click here. Jessica Garcia has been flying for nine years. She now pilots corporate jets for a living, and as president of the Women in Aviation International Houston Chapter, she's excited about the upcoming Girls in Aviation Day in Houston. “This is our third-year event with Lone Star Flight Museum here in Houston,” she said. “We’re looking to have about a hundred young women come between the ages of 10 and 17 to take part and learn all about aviation and STEM careers." Janine Iannarelli is a trailblazer. She is the founder and president of Par Avion LTD, her company buys and sells business aircraft. She also is a board member of Girlstart, an organization focused on increasing the participation of girls in STEM education. The Game Changers Luncheon Sept. 19 at the Junior League features former astronaut Eileen Collins. “They’ll bring in experts within the various fields of science and medicine, technology and have a course of study and lectures and presentations and get the girls involved in creating and discovering and realizing that they can explore it further,” Iannarelli said.